Martyn Collins Digital and Social Media Marketing Services: Mobile, Facebook, TripAdvisor – But What About Google? Mobile, Facebook, TripAdvisor – But What About Google? 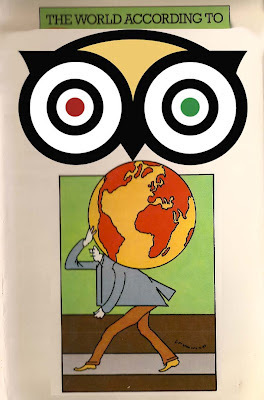 The world according to TripAdvisor does not include Google! 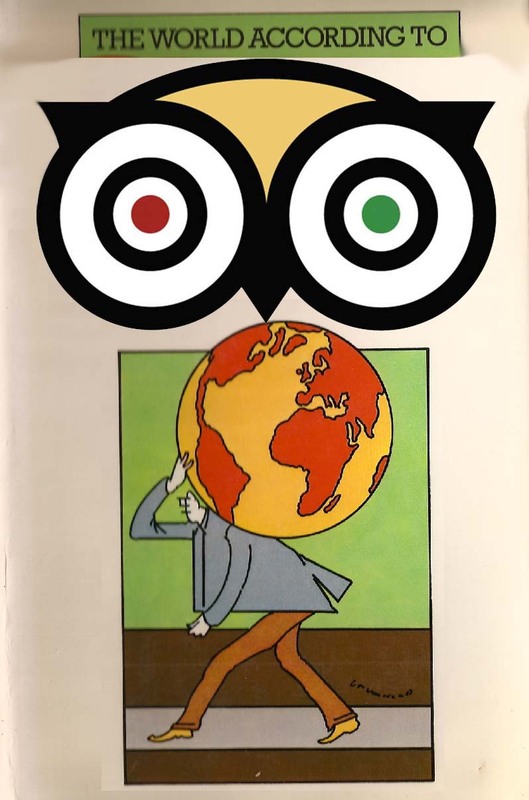 At least that seems to be what Julio Bruno of TripAdvisor inferred at the No Vacancy conference where he said the three forces transforming travel are mobile, Facebook and (no surprise here) ... TripAdvisor. Hard to argue with any of these but the big omission is surely Google. However its absence from this list is perhaps understandable in that Google has now become an indelible part of the travel landscape while the others are still relatively new. But the fact is that for all the stats other sites throw at you, Google remains by far and away the primary source of travel information. It's just that we don't think about it anymore. as another presentation at No Vacancy, this time from Niklolai Pitchforth, Head of Online Travel at Google Australia, demonstrated. He said 71% of hotel bookers found information on accommodation by using Google, a finding no-one found in the least surprising. Pitchforth also revealed that hotel and accommodation searches were up 11% year on year, while generic accommodation searches are growing quicker than branded searches for either hotels or Online Travel Agencies. An increasing number of those searches are being conducted on mobile devices – 17% according to Pitchforth. So it is impossible to think of modern travel, and its future, without including Google, especially when you consider its vast ambition with the relentless launch of new products such as Google Hotel Search and Google Flights. It is probably also fair to say that if you stripped out the traffic generated by Google, TripAdvisor would be a much smaller website. Still immensely powerful, but with nowhere near the traffic it has now. Google, the world's most potent travel site?